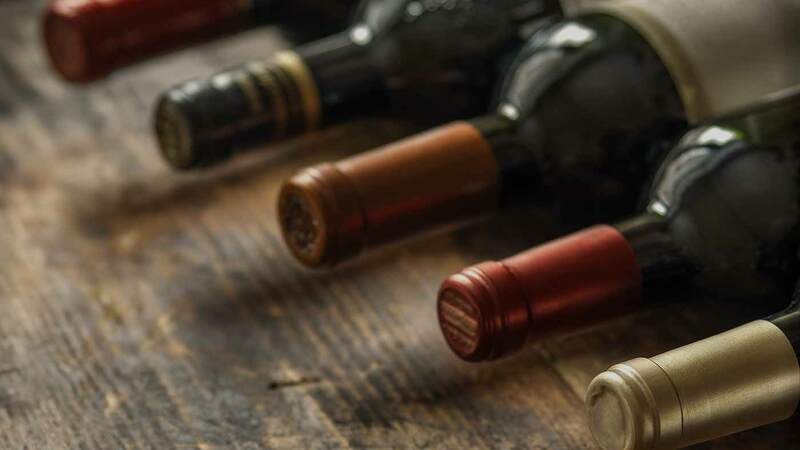 We safely house thousands of wines for private collectors and wine connoisseurs while carrying the reputation as one of the most respected wine storage facilities in the Tri-State area. Mana Wine is committed to providing the best storage and wine delivery service to private wine collectors in the New York, New Jersey, and Long Island regions. We understand the value of collecting wine. No collection is too big, or too small to receive white-glove service from our experienced team. We work closely with our 300 + clients to surpass expectations including last minute pick-ups and deliveries, implementing extended hours of operation and most importantly, fully understand the needs and goals of each collector. We also offer wine collectors the option to store wine in our customized Cave à Vin Privée with fully managed inventory. We treat every private wine collection with individual care and only touch, or move wine by request and done so only by hand. We understand that wine is a delicate good that needs special handling and care. Our secure wine warehouse spans over twenty thousand square feet and is entirely temperature and humidity controlled. Our facility is conveniently located in a low-risk flood zone just outside Manhattan near the Holland Tunnel and features state-of-the-art climate control and security systems. We provide barcode tracking for quick, easy, and accurate delivery of any portion of clients’ collections, as well as any online inventory system where clients can view their collections and place orders twenty-four hours a day. We are a part of a nationwide portfolio of celebrated companies dedicated to serving moving and storage needs with sophisticated inventory management and outstanding customer service. Private wine connoisseurs enjoy a wide range of services that include high-tech bar code tracking, packing and receiving, daily delivery services, domestic and international shipping, ability to view inventory with online management tools, user-friendly reports and digital imaging of wine labels.